"My job is to make them drive like they look," Matt Becker, Aston Martin's vehicle attributes engineer, tells me. The engine is idling, and we're harnessed inside of the 2019 Vantage test mule's racing bucket seats, somewhere on a frozen lake near the Arctic Circle in Sweden. Since the Vantage is Aston's best seller, and it's representative of the things the brand stands for, it's safe to say this chilly prototype is the most important Aston Martin on the planet right now. This would be the first six-cylinder from Aston since the DB7 in 1999. Could an entry-level Aston Martin coupe be in the works? Its first annual profit in eight years and a possible IPO won't be enough. The CEO touts its expertise in weight, aerodynamic drag and rolling resistance. Film follows 18-month journey from road car to race car. A short documentary film traces the development of the new Aston Martin Vantage GTE endurance racer. Something old, something new, and something racy. A short week that wasn't short on supercars. Menacing machine gets a 503-horsepower Mercedes 4.0 twin-turbo V8. Could a V12 be far behind? A 503-hp, 513-lb-ft variant of the 4.0 twin-turbo V8 is specially mapped and tuned for a more trilling and less bombastic engine note. But you won't be able to get it here. One of the last great analog experiences in motoring. They're higher-performance versions of Aston's already high-performance cars. No crazy turbo V6 under the hood, but it's not the worst special edition out there. Affected vehicles have locks that work too well. British automaker Aston Martin is recalling 6,076 vehicles for locks that work a little too well. 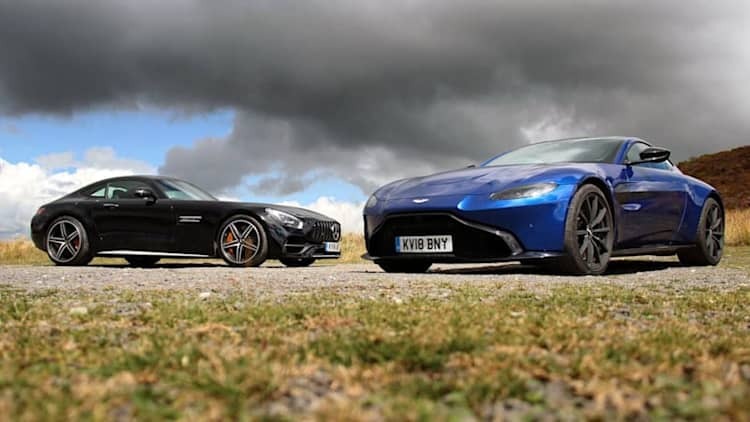 Forget the GT and S. The GTS rationalizes the V8 Vantage lineup. 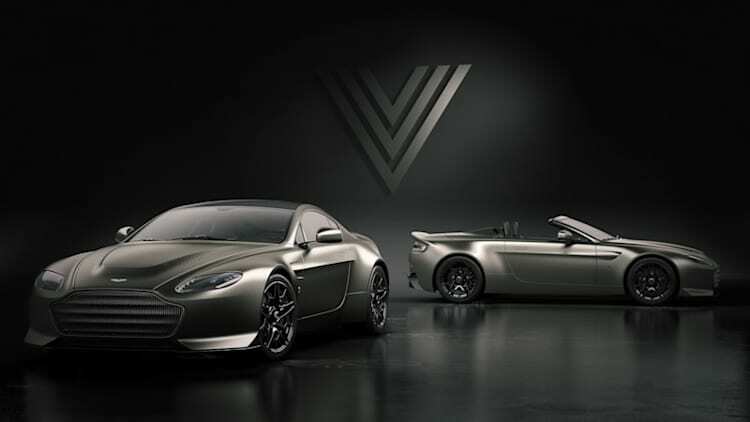 For the 2017 model year, Aston will produce the V12 Vantage S with a seven-speed manual transmission. 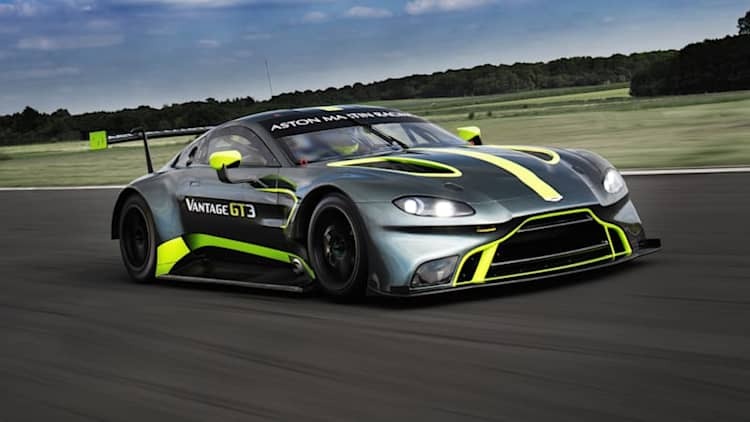 A report states that after the success of the Vantage GT12, Aston Martin will build a new race-inspired version of the coupe called the GT8. What's one thing you can't get direct from Mercedes-AMG? A third pedal.